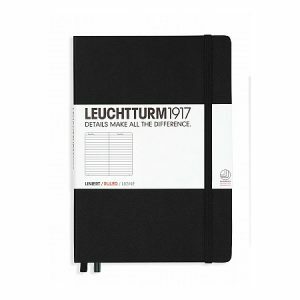 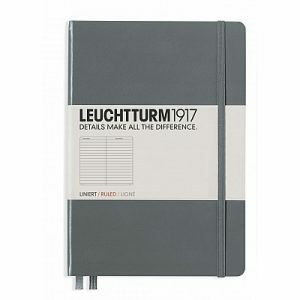 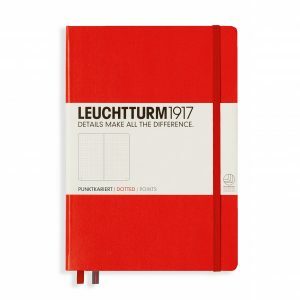 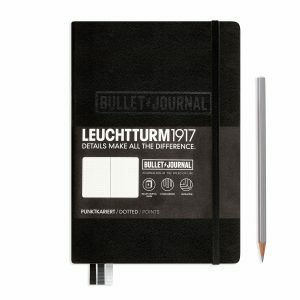 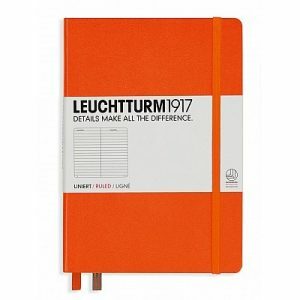 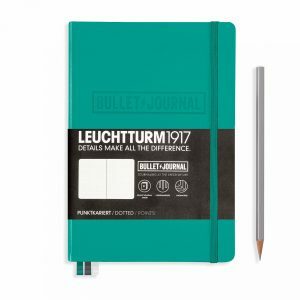 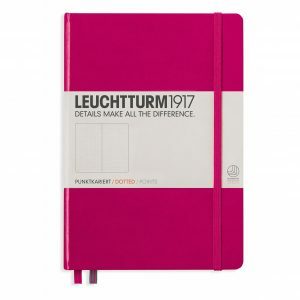 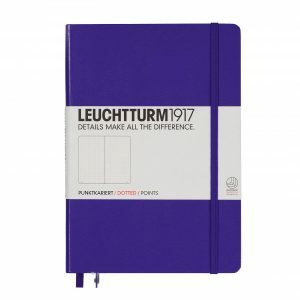 Founded in 1917, Leuchtturm1917 has over 90 years of experience in the production of high-quality stationery. The company was re-established in Hamburg 1948. From the 1960s, Leuchtturm’s international expansion continued, the company becoming the world’s leading supplier of postage stamp and coin albums. 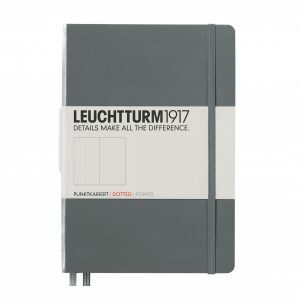 Since the end of the 1990s, the company is run by the fourth generation Hanseatic family business.